And... you'll be glad to know, since this is a BBQ instruction manual, it is Keto Diet and Low Carb friendly too! Now, unless you’ve been living in a cave for the last 5 years, you already know that Paleo diets are big on “proteins”. And that means meats are going to be a big part of any Paleo diet and Keto too for that matter. 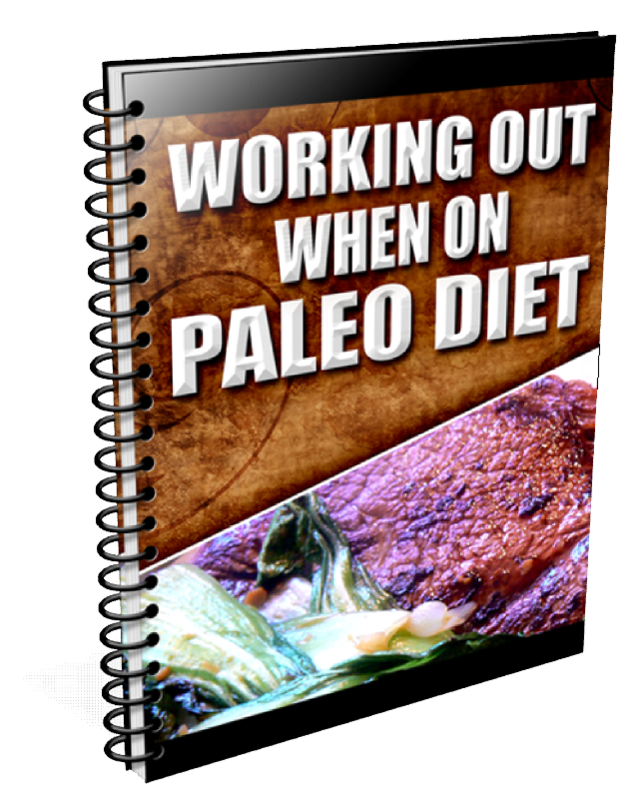 Everyone I know that has tried a Paleo diet has seen dramatic weight loss. Not to mention increased energy, better health, brain clarity, and overall fitness. After all, doesn’t it make a whole lot of sense to eliminate all the chemicals and preservatives they put in the processed food these days? That's what a Paleo diet will do for you. But when I see people so desperate for something tasty that they eat a hamburger with just a “lettuce bun”, I know that sooner or later they are going to “fall off the wagon” so to speak. That’s why they call it yo-yo dieting. ...by teaching you how to smoke delicious Paleo BBQ in your own back yard. 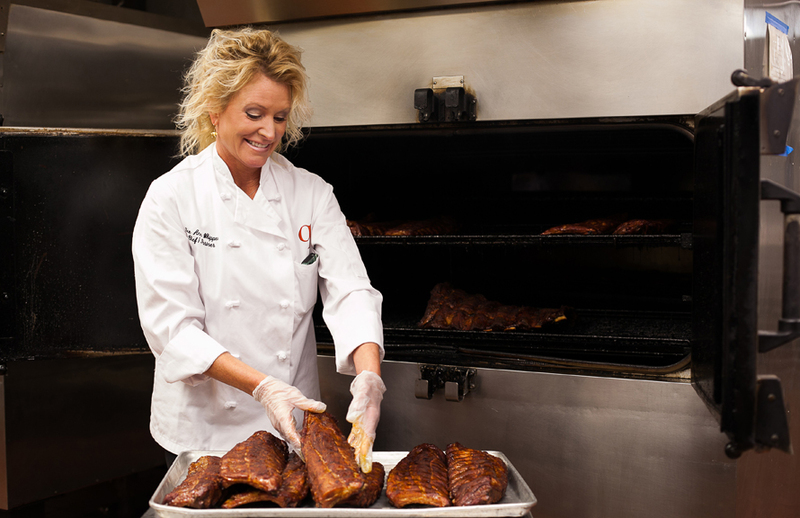 In fact, better BBQ than you can get in even the best of BBQ restaurants. And most people, men and women, find BBQing to be a fun hobby. It's really addicting once you get hooked! Q: Did cavemen boil ribs and crockpot Boston butts? Did they roast briskets in an oven? A: Hell No! I wouldn't feed crockpot BBQ to my pet dinosaur! 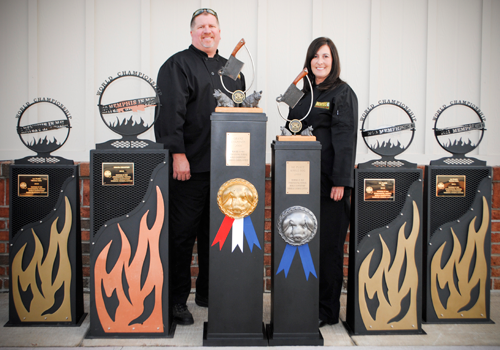 They cooked over an open fire – they were the first to discover the smoke flavor and flame kissed goodness we now know as BBQ. Now, you can toss out that crockpot pulled pork and replace it with smoked Boston butts so delicious that you’ll forget all about the fact you’re supposed to be on a “paleo diet”. 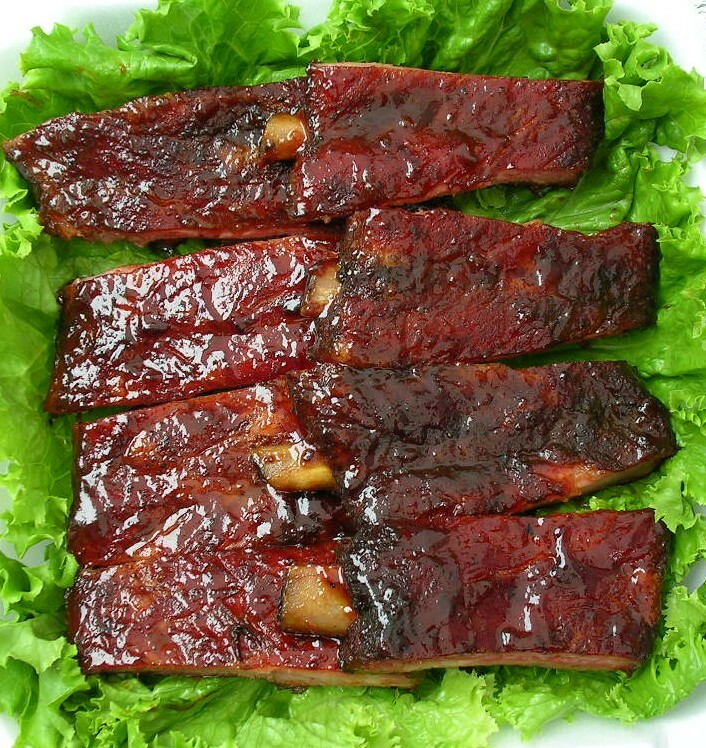 Why boil ribs or cook them in an oven when you could be eating championship smoked ribs – real caveman ribs – smoked over real fire. Give the greasy fried do-do bird the boot – now you can be dining like a King or Queen on 1st place competition chicken. 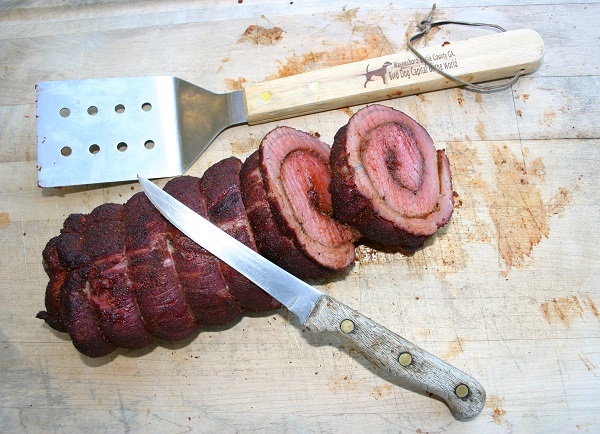 I’ll tell you my secret brisket recipe that made me the best brisket cook in the world in 2013. I’ll show you how to reverse sear a steak using the Finney method (He lives in Savannah too and he personally showed me the technique that he pioneered). Finney can turn a regular choice ribeye into a tender steak so prime you’d think you were dining at Delmonico’s. I’ll also teach you how to grill up some “melt in your mouth” filet mignon on a ribeye budget (this secret alone will pay for the price of the book many times over). I’ll show you how to slow smoke other main dishes too. All championship quality like turkey, sausage, glazed ham, roasts, whole hog, fancy jellyroll cuts, meatloaf, bacon, beef ribs (dinosaur bones), oysters, and fish. And don’t forget about those all important competition rubs, sauces, injections, marinades, glazes, spritzes, and such. All included. And just forget about boring side dishes… You’ll now be feasting on Brunswick stew, grilled mixed vegetables, BBQ hash, Savannah red rice, smoked vegetable casseroles, bacon wrapped shrimp, salsa, and smoked mixed nuts. 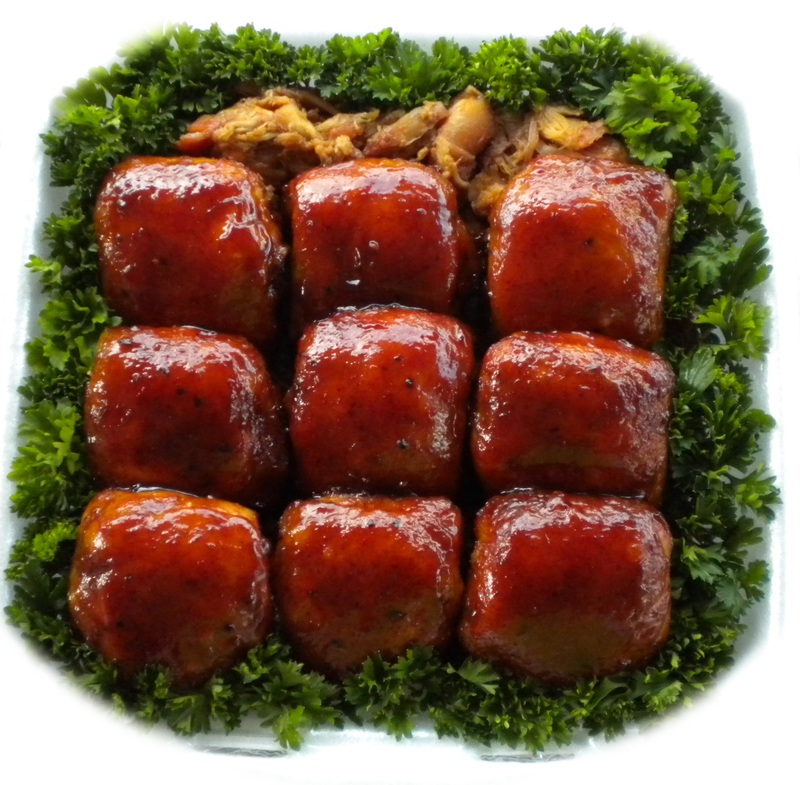 Deserts so unique and delectable, you’ll be fighting at the dinner table to grab the last one - mind your caveman manners now!… smoked stuffed apples, smoked mango, and smoked pineapple. Other dishes too including smoked breakfast casserole, smoked quiche, Billy chili, smoked deviled crab, smoked lasagna, smoked butternut squash, and smoked and stuffed bell peppers. 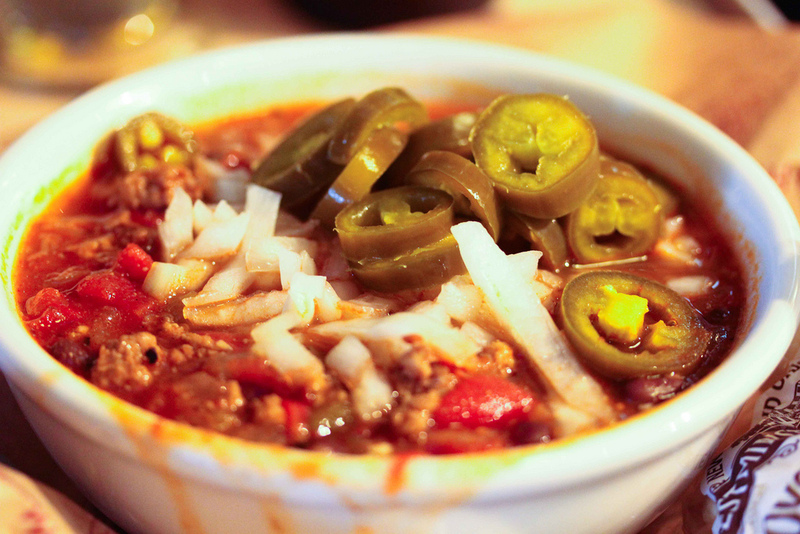 As the cavemen and cavewomen say… Um Good! 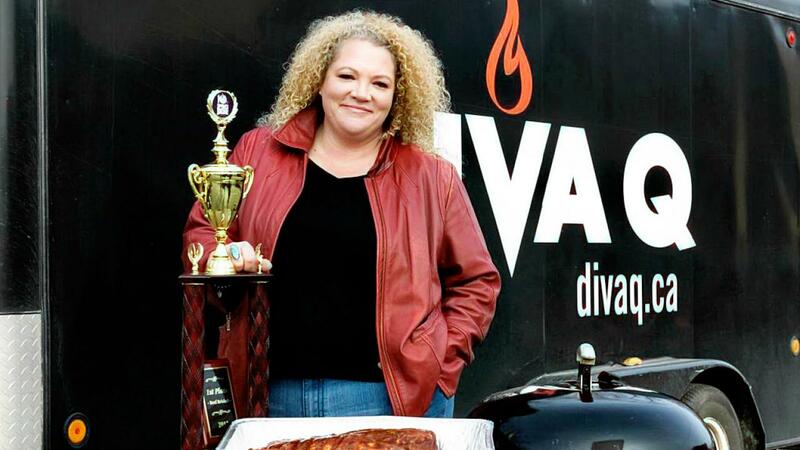 I’m going to help you to smoke competition quality BBQ in your own cave too! You see, I wasn’t always an expert BBQ pitmaster... I started out in my back yard like everybody else. 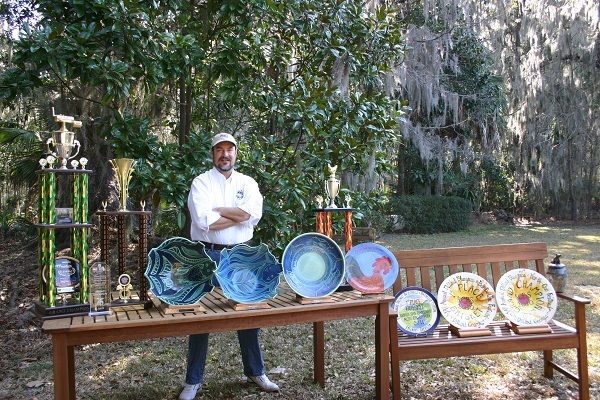 I thought I was pretty good at it too - having “perfected” a few barbecue recipes that delighted my friends and family. Being a competitive person, I was determined to make the leap to competition q uality BBQ recipes and not be satisfied with back yard quality anymore. After all, winning isn’t everything, it’s the ONLY thing. So you can be the king (or queen) of your cave too. Imagine stuffing 2 or three bowling balls in a backpack and lugging it around 24 hours a day... Would it sap your energy? Would it wear you out and make you tired? Would it make your muscles ache? Would it be harsh on your bones and joints? Would it affect your sleep? Other "diets" are too restrictive and unbalanced. 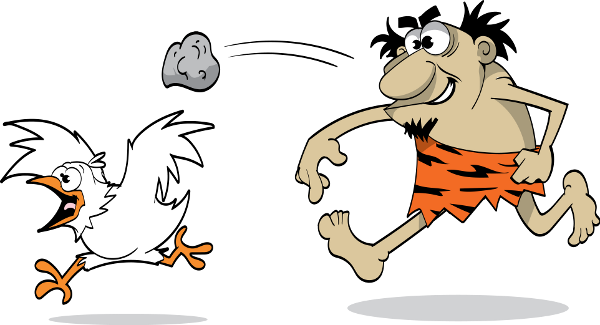 Research suggests that cavemen got 35% calories from fats, 35% from carbohydrates, and 30% from protein. 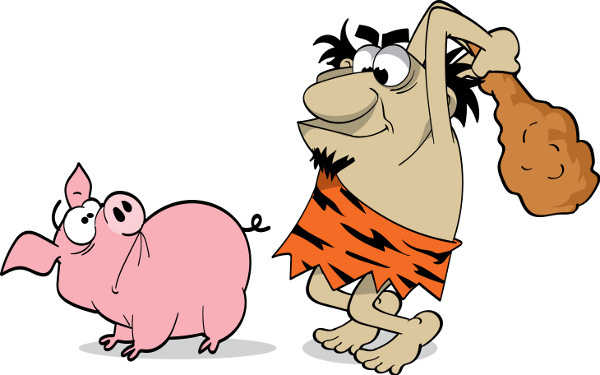 A paleo diet is balanced and most of the major basic food types like meat, fish, fruit, vegies, nuts, etc are allowed. How would you like leaner, stronger muscles with less weight to carry around? Extra costs? No way! Just do the math... just think how much money you will save on medical bills - Diabetes average medical expenditure -$548,000 / Longterm cancer care - $300,000 / Cardiovascular expenses - $110,000 / High blood pressure - $45,000. How about a rock solid immune system so you hardly ever get sick? Would you like a new found source of extra energy so you attack each day with vigor? 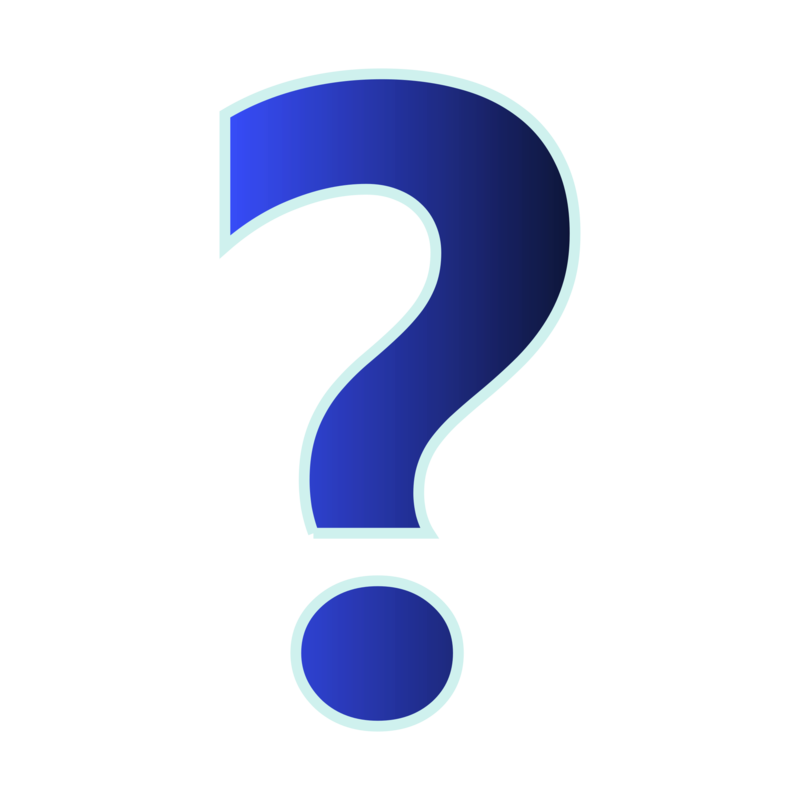 Could you stand the libido of a 25 year old? Are you forgetful these days? That may be caused by all the chemicals you are ingesting by eating modern day processed foods! You're gonna think you have found the fountain of youth when your skin takes on a new youthful glow. Has your hair been thinning out lately? A Paleo diet can help with that too. Paleo enthusiasts even have an autoimmune protocol too which helps with the leaky gut syndrome. Reduced inflamation is the key and nothing helps more with this than eating like your ancestors did. I could go on and on about the benefits, but you get the point. eBooks are in Adobe Acrobat .pdf format and you will be directed to the download page immediately after payment . Save a Tree - Do you know how much resources are used to print a paper book? A lot! Just take into consideration the trees, energy & water used in production, packaging, delivery, shipping, the pollution associated with all this, etc. 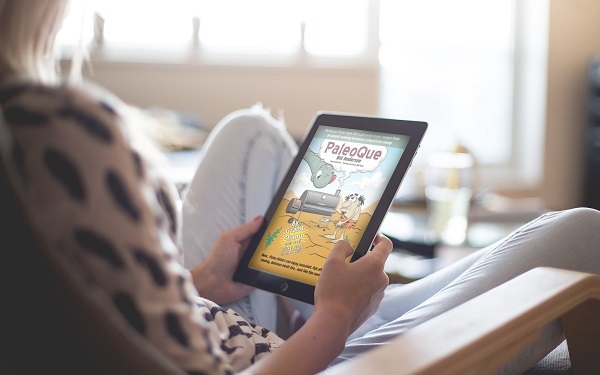 Printable - The book is easily printable after downloading. 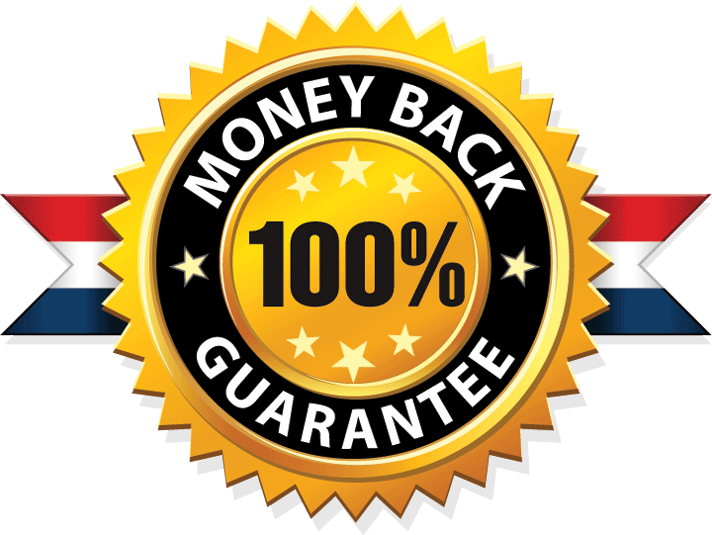 If, for any reason, you are not satisfied with your paleo diet BBQ recipes, just send the processor (Clickbank) an email and they will immediately refund your money. There is a link to do this at the bottom of your email receipt. It's simple, easy, and fast. If you don't like the detailed and step by step way I write the instructions for each dish in PaleoQue, just get a refund. If you are not absolutely thrilled with every delicious main dish and side dish recipe in PaleoQue, make sure you demand a refund. 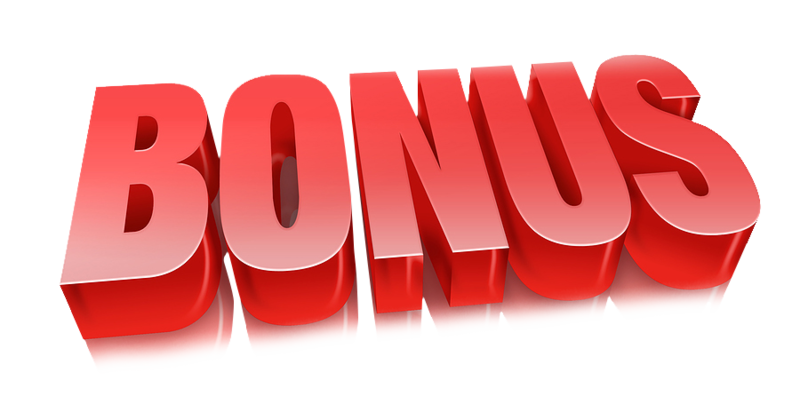 And... if you do request a refund, we'll let you keep all 5 of the bonuses listed below as our gift to you just for giving PaleoQue a look-see! It’s not gonna cost you $750 for a live class like I paid. There are no travel expenses. It’s not gonna cost you 5+ years going to the school of hard knocks either. It’s not gonna cost you $1000's in practice meat and fuel costs. Not to mention lost time and eating shoe leather until you get it right. And just think of the savings you'll see by cooking your own delicious BBQ, sides, and deserts, transforming ordinary choice steaks into prime steaks, and how to cook filet mignon on a ribeye budget. I could easily charge you over $500 for this valuable information, but if you act now, you can get it all for the low price of $59.95 - $29.95 - price will go back up soon! 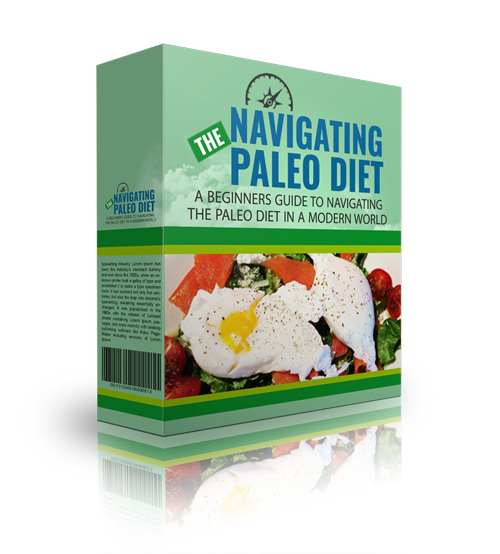 Navigating the Paleo Diet - If you don't know the "basics" of Paleo dieting, then this is your reference manual. It tells you all about the paleo diet and what you can and can not eat. 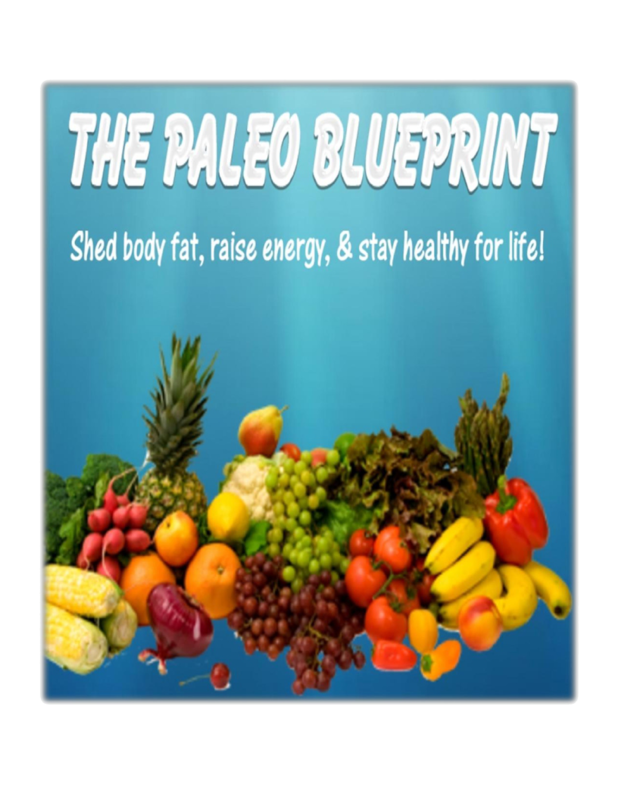 The Paleo Blueprint - Again, this useful eBook goes into the details of paleo fundamentals, history, health benefits, tips, and what you are allowed to eat and why. 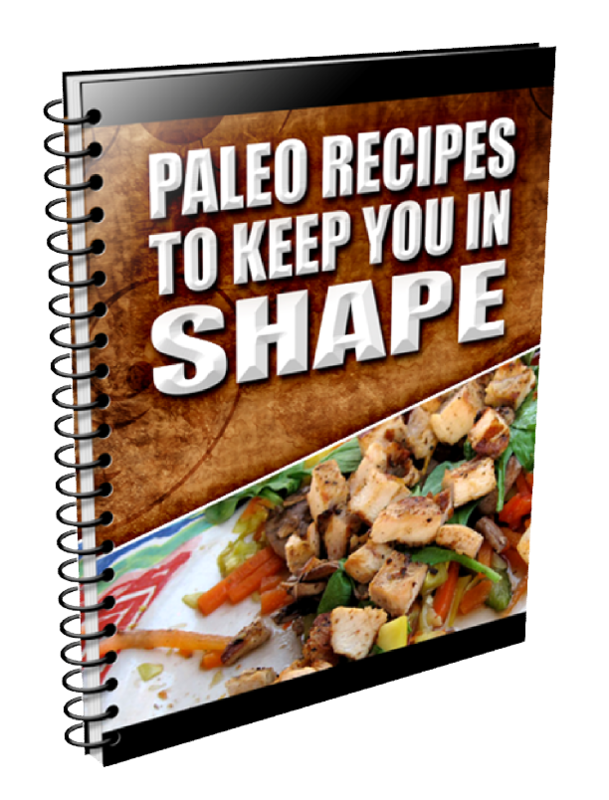 Paleo Recipes to Keep You in Shape - This is a basic collection of delicious paleo recipes without all the fluff about paleo dieting. Just recipes like paleo pancakes, paleo chips, Broccoli and Pine-Nut Soup, Cinnamon Chicken Recipe, and more. Working Out When On Paleo Diet - Some basic tips on getting some healthy exercise geared toward paleo dieters. 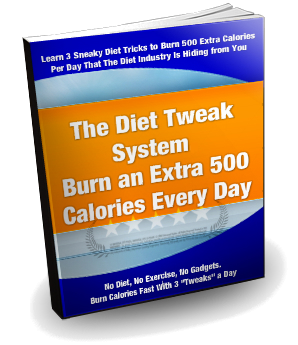 The Diet Tweak System - Burn an Extra 500 Calories Every Day... this is some useful info! Little tips about how you can burn an extra 500 calories every day just by making some small changes in the way you do things. Every little bit helps! P.S. 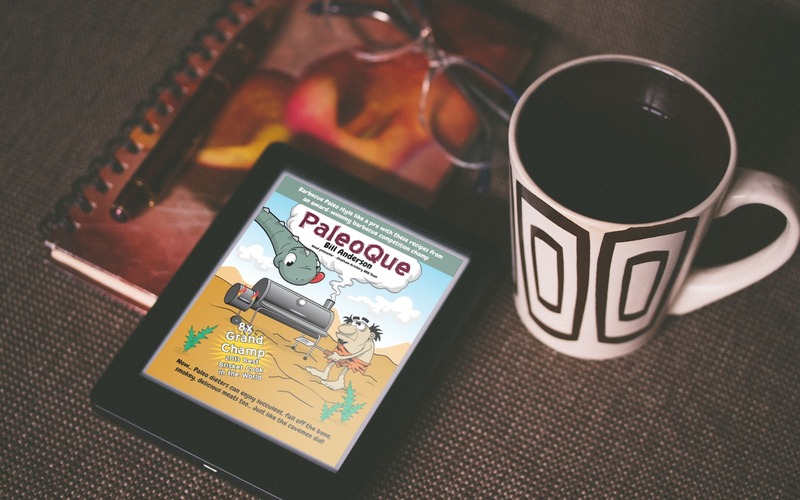 PaleoQue isn’t an ordinary “cookbook” with a bunch of useless recipes. 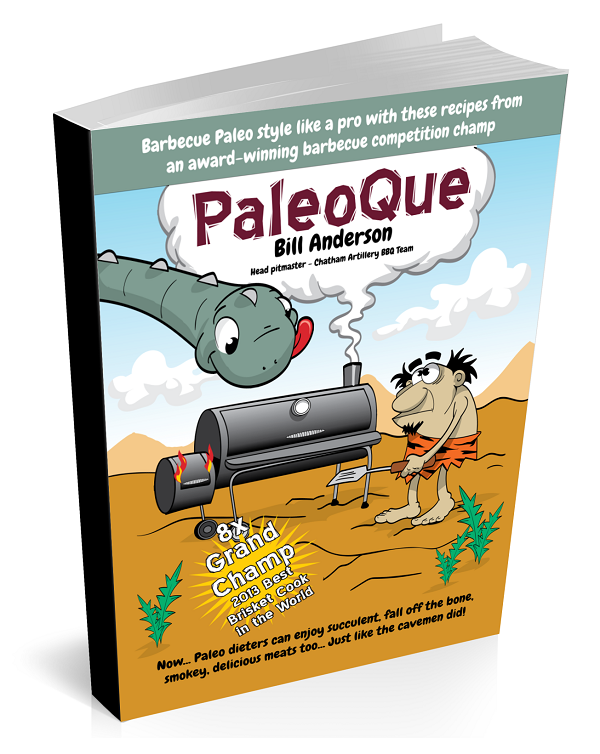 It’s more of a complete instruction manual on how to cook competition quality BBQ Paleo style.